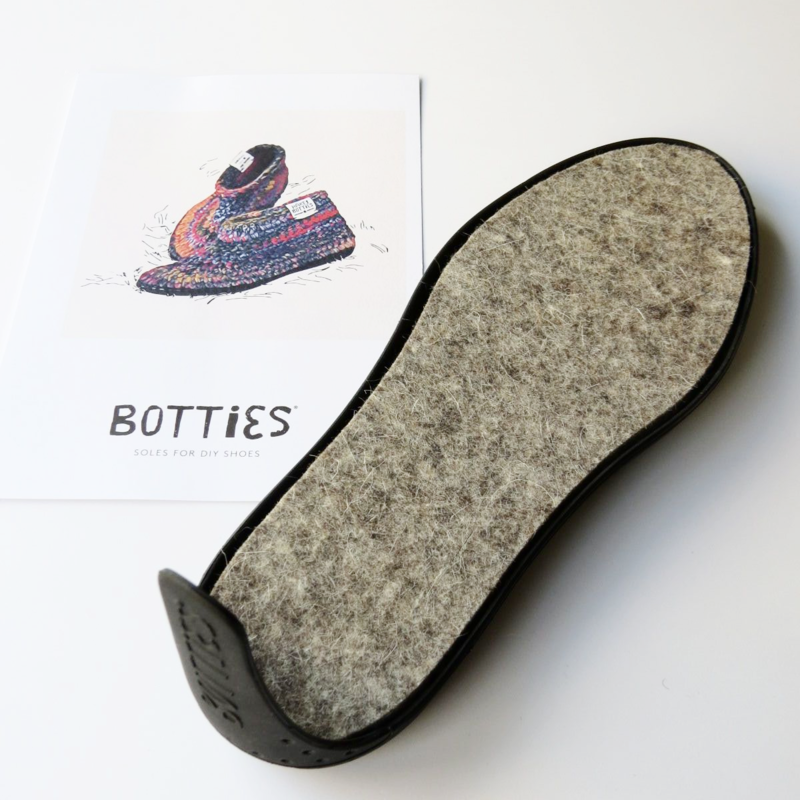 A pack contains one pair of Botties soles with felt inserts, labels and crochet instructions. 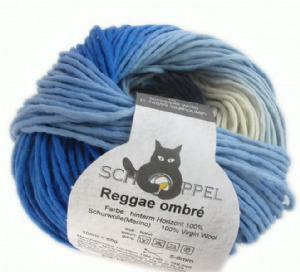 Yarn is NOT included. Soles for do-it-yourself slippers: make your own slippers or mukluks with a thick insole made from 100% wool felt for warmth and comfort. Please select the size you would like from the drop-down box. 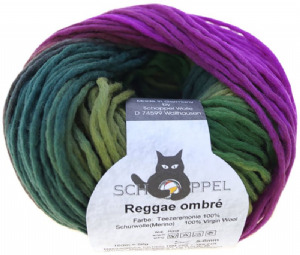 Yarn: We recommend yarns that have a good breaking strength and no (or little) cotton content. Use the crochet hook size appropriate for the thickness of your yarn and follow the decreasing chart given for that yarn weight. 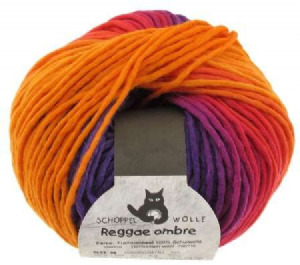 Crochet tip: For your Botties to fit well, it is important that you crochet relatively tightly. Above all, at the front of the slipper allow for some stretching. If the Botties seem too loose with the recommended needles it may help to use a hook a size smaller. 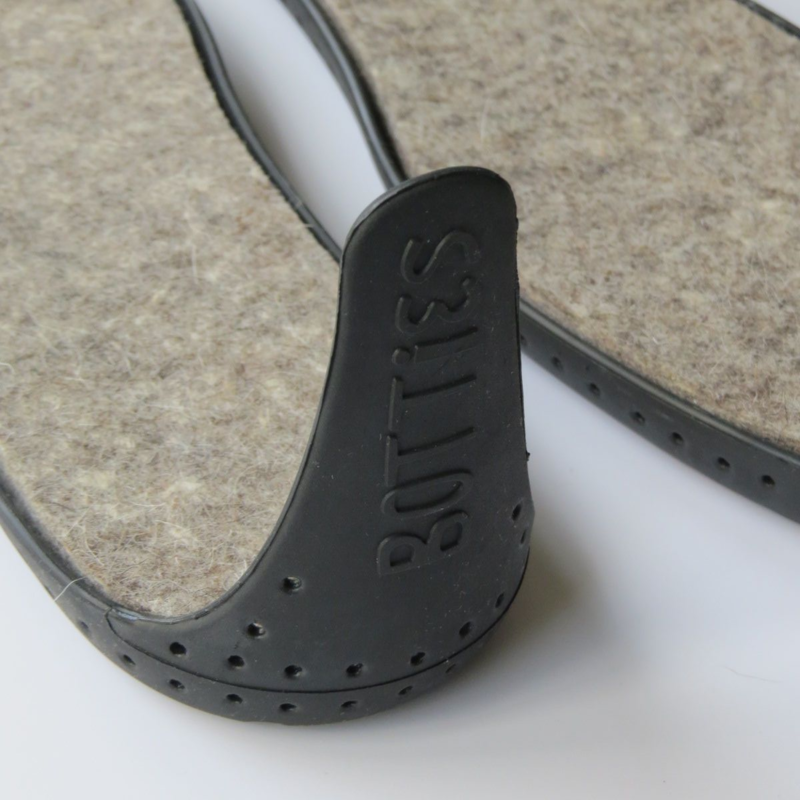 Insole: Our pattern is based on using the extra thick felt insoles supplied in the pack with your Botties soles, so the foot will be raised slightly Der Fuß wird dadurch leicht erhöht undo findet einen guten Halt. Heel: If you need additional holes for attaching the slipper, you can use a revolving hole punch to make new holes. If you find that the heel is too high, you can trim it to any length you wish with scissors. 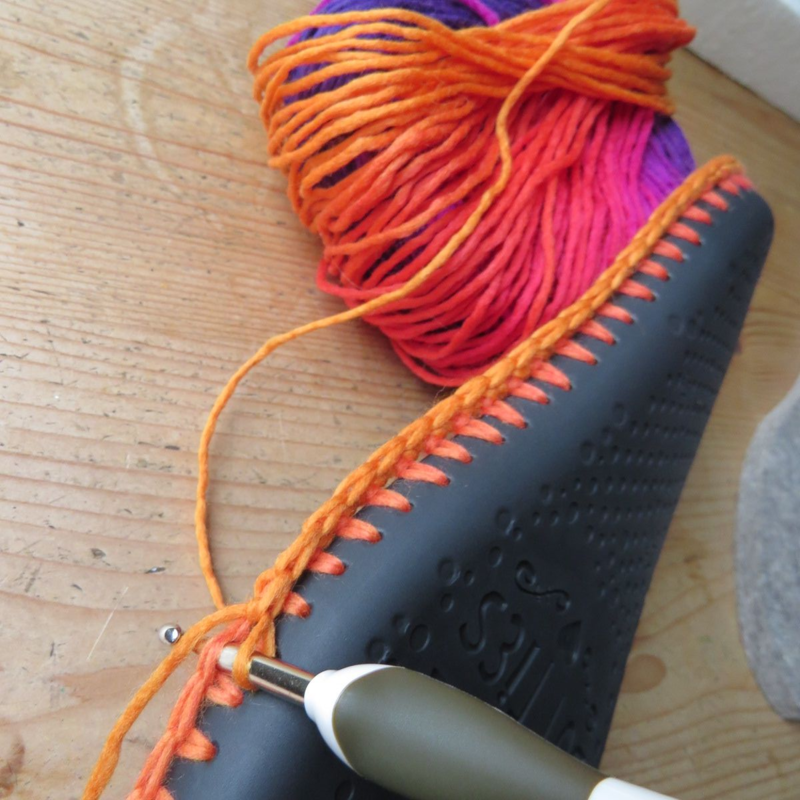 For the foundation row use a 2.5mm crochet hook: hold the sole by the heel. Insert the crochet hook from the inside out through the middle hole of the bottom row. Now insert the hook from the outside into the hole above and draw a loop through, make a a double crochet stitch. Continue working around the heel in this way. Take care that the stitches are not too tight, pull the loops a little longer to allow for working the next row with a bigger crochet hook. Work a dc in each pari of holes after the heel. 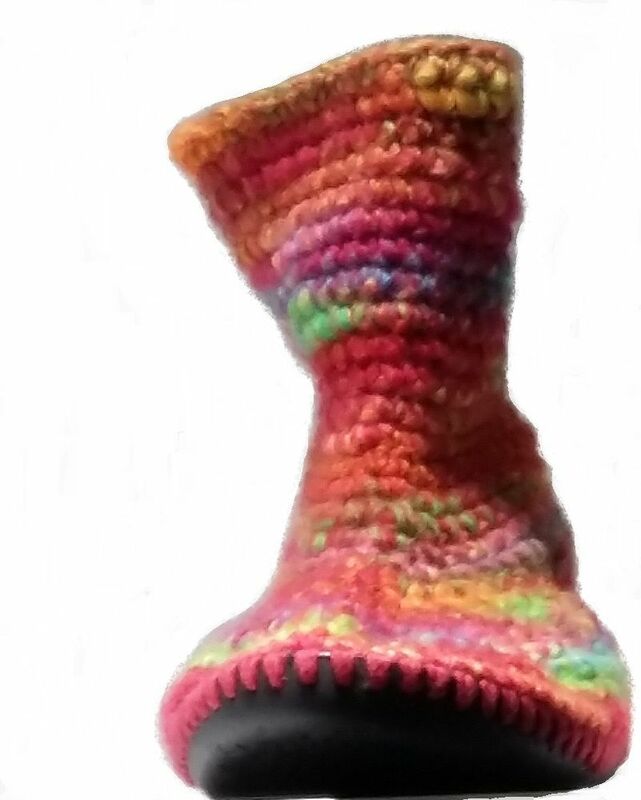 Join the round with a slip stitch at the heel. You could also use these soles to make knitted or felted slippers. 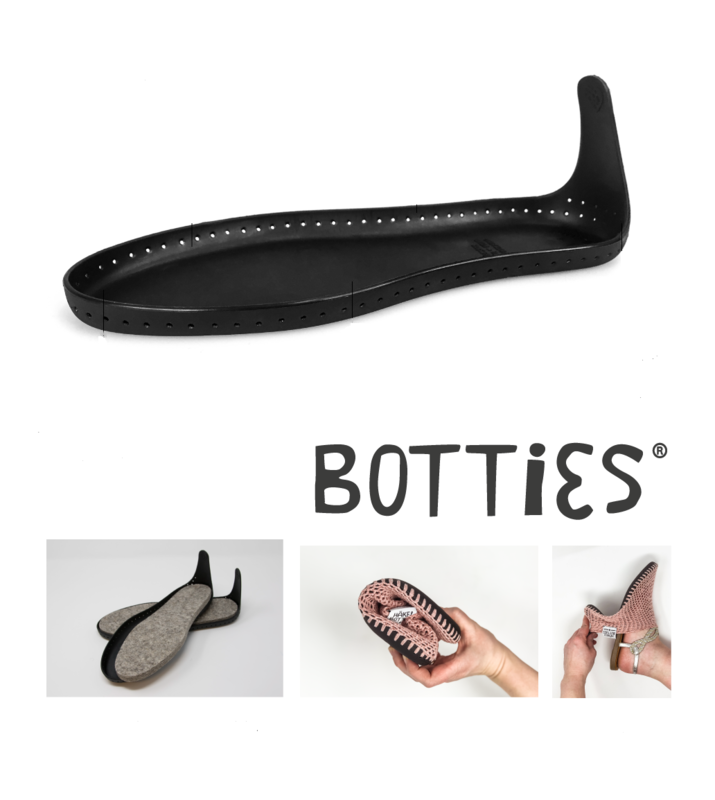 If you wish to wear your Botties over sandals as overshoes (without the insole), choose a larger size than your would usually wear.